Fully portable and extremely lightweight, the Tach-It Model #3510 Hand-Held Twist Tie Machine can go wherever it's needed and has a multitude of uses and applications. 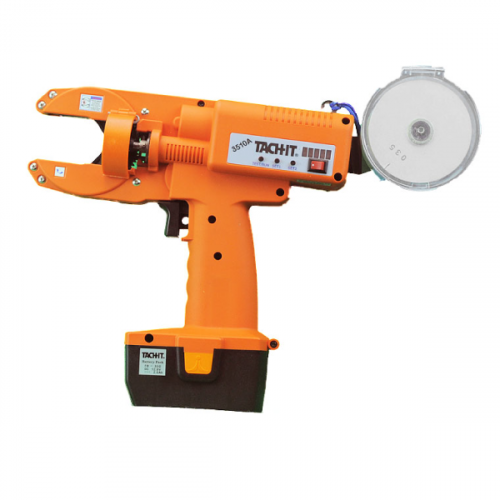 This easy-to-use machine offers full day productivity, while avoiding carpel tunnel syndrome and repetitive motion injuries from hand twist tying. Unlike stationary twist tie machines, the Model #3510 can be used anywhere including inside of a box, crate, or barrel to seal a bag or liner, in the fields to stake agricultural products and vines such as tomatoes and grapes, for cut flowers, for bundling hangers together for laundry and dry cleaners, and is small enough to go into machines and coilers to secure wire harnesses and cables. 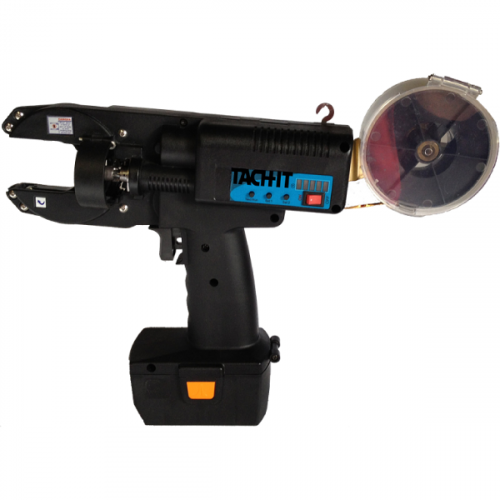 Able to tie products and bags up to 1 3/8 inch in diameter, this versatile unit has a fully accessible, extended front tying aperture, an easy squeeze trigger, and an LED Indicator to show battery life and the number of twists, which is adjustable by the push of a button. 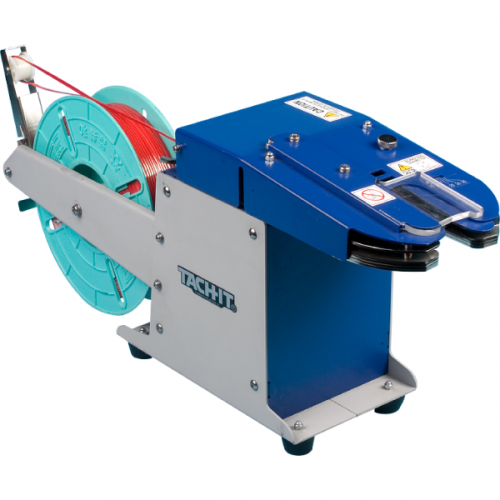 The protective enclosure for the ribbon spool keeps the twist tie material controlled and clean during the tying process and ribbon spool changes are quick and easy with no operator training or tools necessary. 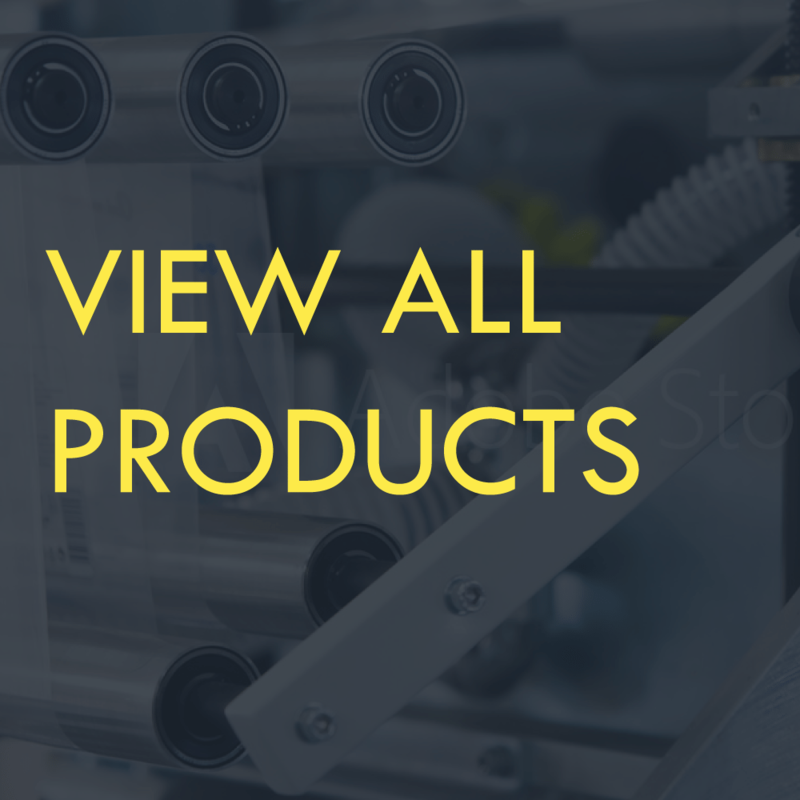 Kit Includes:Model # 3510 Twist Tie Machine, 2 Battery Packs, Battery Charger—110 to 250 Volt AC, Shoulder Strap, Protective Enclosure for Ribbon Spool, Carry Case, Instruction Manual.